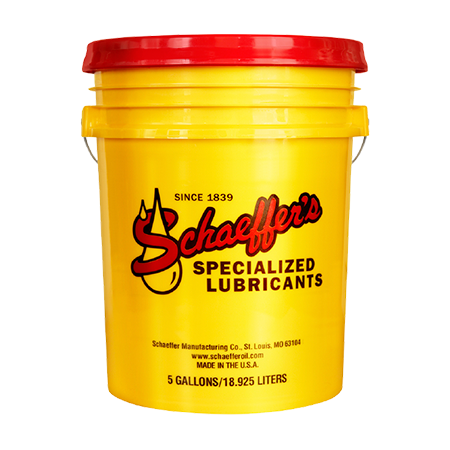 Odorless Sulfurized Cutting Oil is a dark, active sulfur base metalworking fluid recommended for use on ferrous metals and certain non-ferrous metals such as nickel and certain types of aluminum and aluminum alloys. Odorless Sulfurized Cutting Oil contains a unique synergistic extreme pressure additive system and fatty oil additive. This unique combination allows the cutting oil to readily react at the chip-tool interface and form an effective high lubricity boundary lubricant to reduce friction and heat. Exceptional lubricity and extreme pressure properties. Increased cutting speeds, feel and depth of cut. Longer tool life, and increased machine tool output. Superior surface finish on the work piece and parts. Low to no odor properties. Low to no smoke/mist tendencies.